Two whistleblowers who provided high-quality information that helped the Securities and Exchange Commission (SEC) pursue a successful enforcement action, received awards totaling $50 million. On Tuesday, SEC awarded $37 million to one whistleblower. It is the thirg highest award to date. The other whistleblower got an award of $13 million. The SEC gave the highest award of $50 million to joint whistlebolowers in March 2018. Another whistle blower received the second highest award of $39 million in September last year. Since issuing the first award in 2012, the SEC already awarded around $376 million to 61 whistleblowers. The Congress authorized the Commission to give monetary awards to individuals who comes forward with powerful information about entities who are engaged in possible securities fraud and other violations. 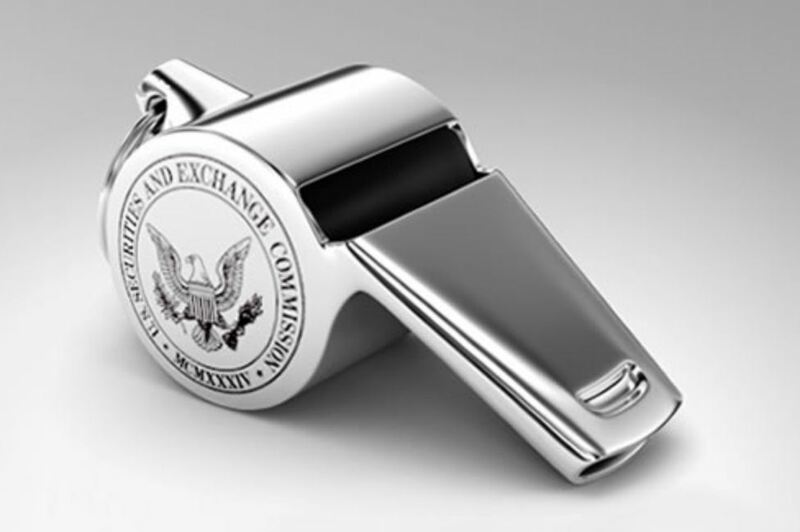 Whistleblowers help the SEC minimize potential harm to investors and protect the integrity of the U.S. capital markets. The Commission’s Office of the Whistleblower is responsible for supervising the whistleblower program. Whistleblower awards ranges from 10 percent to 30 percent of the monetary sanctions (over $1 million) collected from securities laws violaters. When a person voluntarily share credible, original, and timely information that leads to a successful enforcement action, he or she may be eligible for an award. Under the Dodd-Frank Act, the SEC must protect the confidentiality of whitleblowers. The law also prohibits the Commission from disclosing information that could reveal a whistleblowers’ identity.